This 45cm golden brown fashion wig is definitely a cutest darn thing! You can find the great reviews on Youtube or Tumblr from its users and lovers. The real wig looks just like the videos or the pictures online. When getting this wig, you may need to wet it and run your fingers through it to loosen the curl pattern, be patient! It is sooo cute and with very good touch after washing! After washing, you can restyle or recreate it as you like it to be and make it be more suitable for your natural hair and allow it to drip dry as this makes it soft and allows the curls to form on their own. 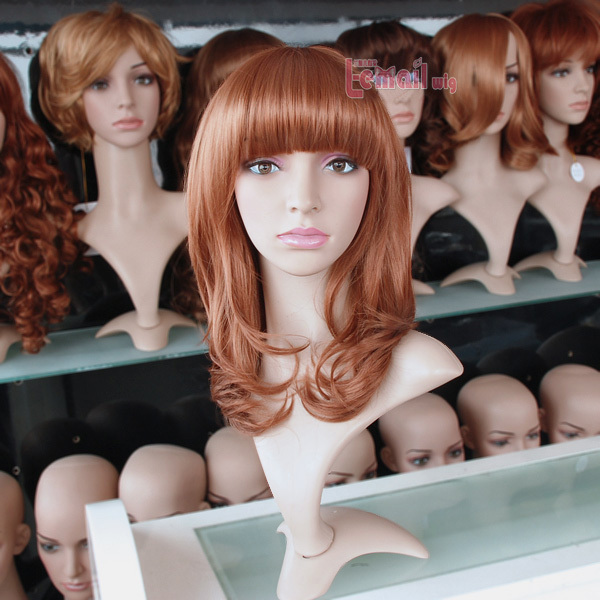 It is a very light fashion wig, so it won’t make you sweat even you are going to wear it in burning hot day outside. No complaints about the wig cause it is extra cute. “Everyone who saw it thought it was the real hair”, which is the more comments we’ve got from these who bought and worn this wig, and it looks realistic! 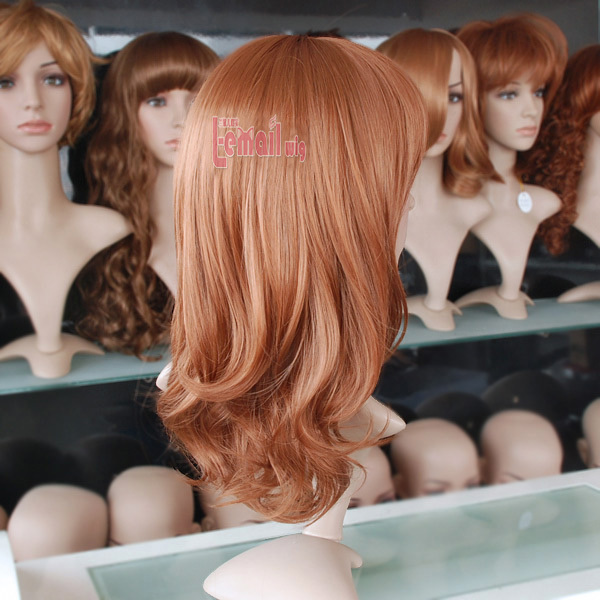 More wigs can also be found from our store, please check here. This entry was posted in Fashion Wigs, Wigs and tagged 45cm fashion wigs, brown fashion wigs, fashion wigs, medium fashion wig.